Retail scales for shops and labelling for multiple scale applications. 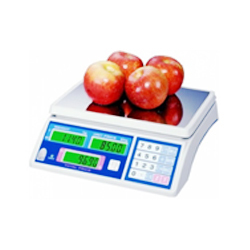 Retail scales for the corner shop or larger multiples. 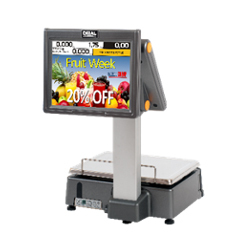 Simple or sophisticated we will supply the retail scale most suited to your application and pocket. We offer full support and after sales service from our experienced engineers. Contact us for more information, Call: 01282 691602 or Email: info@weighingscalesltd.co.uk.